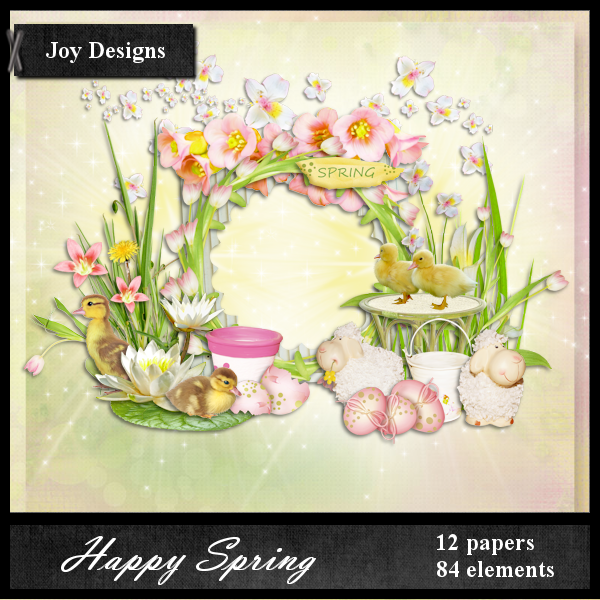 Here is a CT FB Timeline set that I made for Joy with this beautiful kit "Happy Spring". 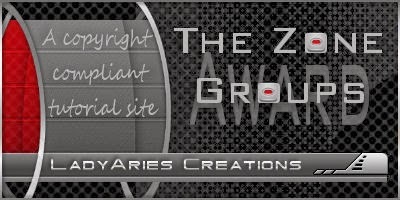 It can be purchased from Twilight Scraps. 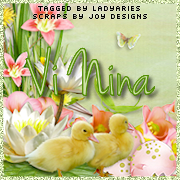 I have also used a beautiful tube by Vi Nina. 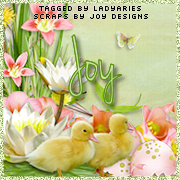 You can purchase this art from Scraps N Company. You must have a license to use.